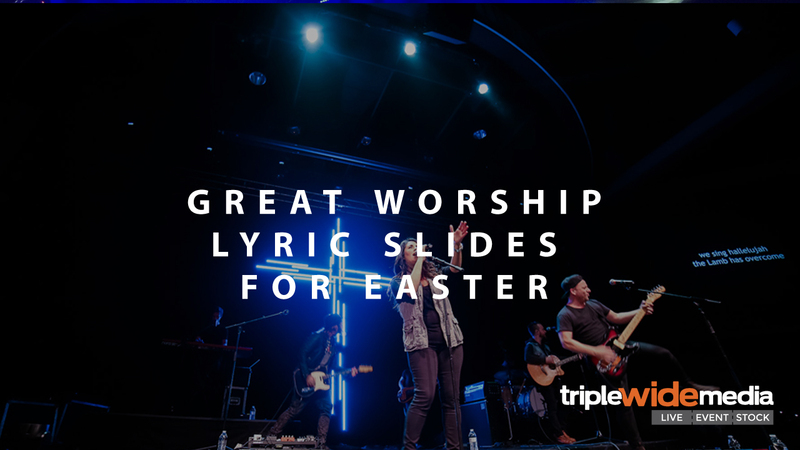 With less than 3 weeks left until Easter, we’re chatting about worship lyric slides and a few tips to help make them a little easier on the eyes to help your congregation engage more in worship. Whether you are running a single screen, triplewide, environmental projection, or an elaborate multiscreen setup, these tips will work in your space. Lyric slides are what help your congregants simply engage. Simple lyrics also allow your visuals to speak louder. It’s important to keep the two from competing. I love to keep lyric slides simple. Simplicity allows people to easily engage. It also gives your visual an added pop. 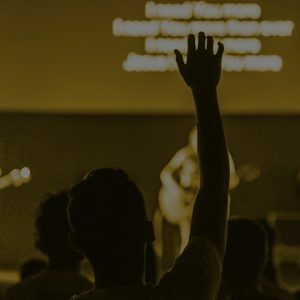 If you’re being intentional about the media you’ve curated for your worship services, then using a simple lyric setup will allow them to speak even louder. Font choice is all about readability from anywhere in the room. Take a look at our 5 Great Fonts for Worship post for some great options. No more than 4 lines of text per slide. I know, that puts a lot more pressure on your volunteer running lyrics. But trust us, it’s way easier to look up at the screen(s) and see 1-4 lines of text and find your place than if an entire verse of a song is displayed. Also, try to avoid the “orphans and widows” on your screens. There are single word lines that just kind of dangle at the end of a verse or chorus. Spend some time to format and resize your slides to avoid this. Finally, take the time to put your slides up on your screens. What looks good on a 15″ monitor might not translate to a 12′ screen. Aside from the occasional apostrophe, ditch the punctuation. you can use natural line breaks instead of periods or commas. 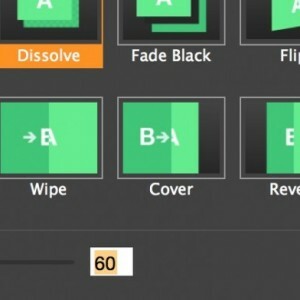 This will help to simplify your slides and allow people to flow with the music. Also, please use spellcheck. There’s nothing more distracting than a misspelled word. Just remember that spell check isn’t perfect. Another reason to test your slides on the screen before your service begins. (Consider your audience; if you have a more traditional atmosphere, or a room filled with teachers then removing punctuation could be a major distraction. 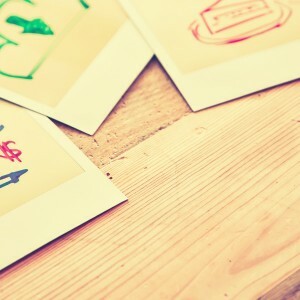 Size, font, color, lines…be consistent. This is especially important within a single song or service. Take the time to create a template to format all your slides. This will keep your text position in the same spot and allow folks to focus rather than trying to follow the lyrics around the screen. 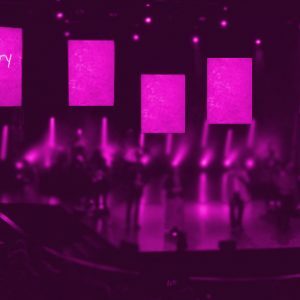 Hopefully you can implement some of these tips to add great worship lyric slides into your services. Spend the next few weeks leading up to Easter to dial in your lyrics so that everyone, member and first-time guest, can have a great worship experience.